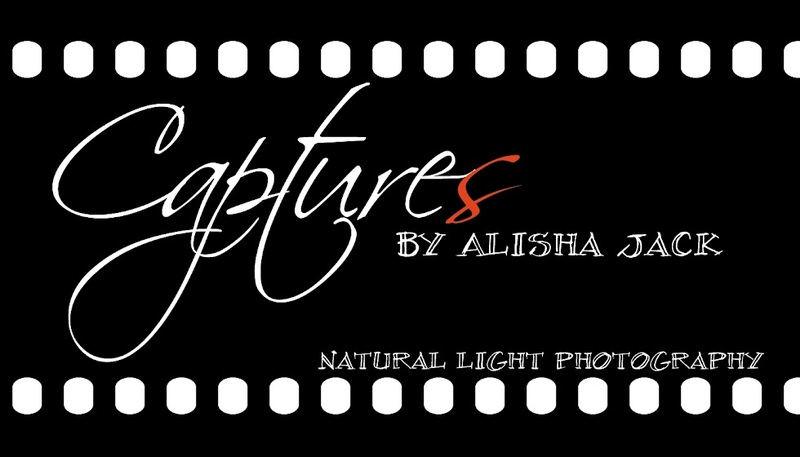 Effective December 1st, 2012, ALL clients wishing to schedule an appointment with Captures by Alisha Jack will be required to put down a deposit when booking. 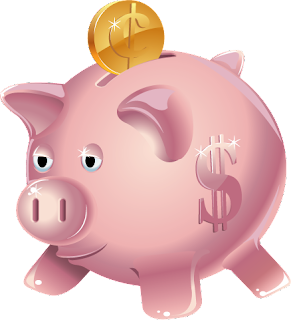 The amount of the deposit will depend on the type of session you wish to purchase. Session dates will be available to the client who pays the deposit first. Deposits will be subtracted from your fee's total. Deposits are NON REFUNDABLE. Should something come up at the last minute and you need to cancel your session, you will have 60 days to reschedule your appointment before your deposit will not be available towards your session. More information regarding deposits can be discussed when scheduling your photography session.